"The acerbic, NYC-based comic brings her signature brand of dark, batty stand-up...Barrett is quickly on the rise. Catch her before she goes supernova." 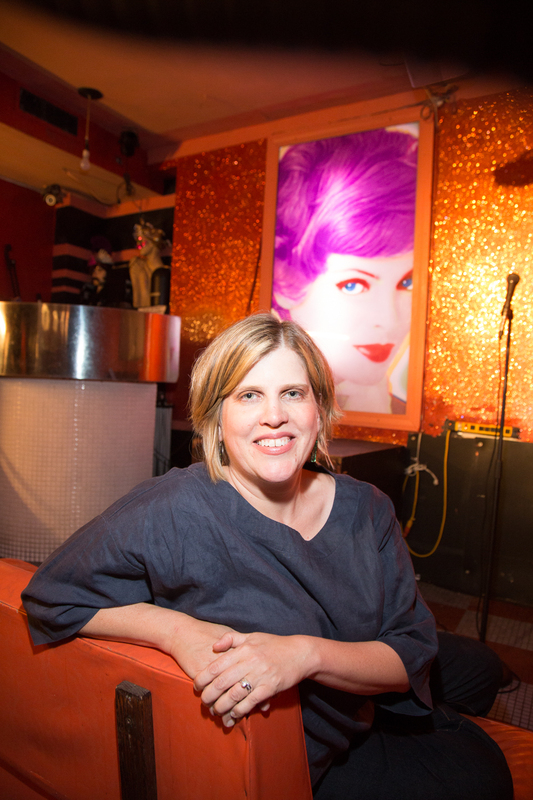 Liz Barrett is a New-York based stand-up comedian and writer. Raised in a military family and having moved all around the world, Liz is deadpan, dry, engaging, and offers shrewd observations about life and womanhood. You’ll remember her one-liners long after you see her.